New Orleans is such a fun city to visit. We spent a few days there at the beginning of spring break visiting some new spots and some old favorites. The Audubon Zoo is a must with kids. Sunday was very crowded but we still enjoyed it. 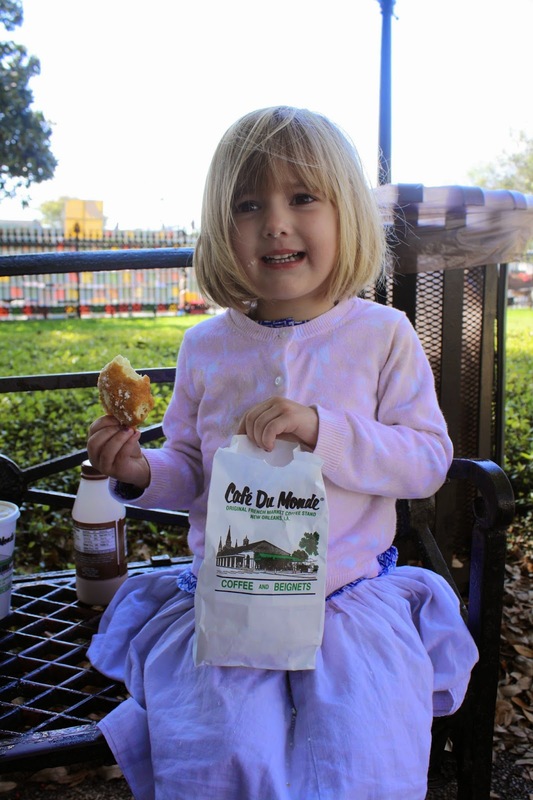 Cafe du Monde is another tradition that we cannot skip if the kids are in tow. Sally absolutely insisted that we get beignets two mornings in a row. We did opt for the Riverwalk location on the second day because I was alone with all three and it was far less crowded than the French Quarter location. 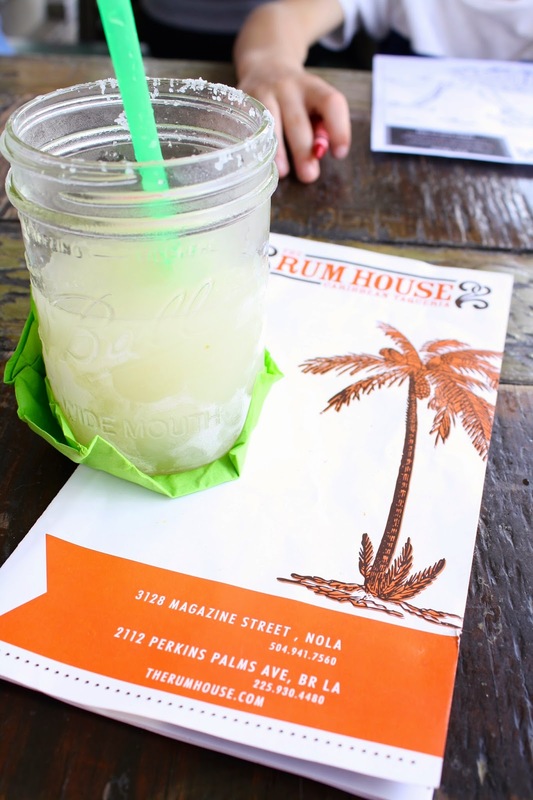 The Rum House on Magazine has become one of our favorite lunch spots (I also love Lilette but not so much with the kiddos). We enjoyed dinner at Herbsaint and Mr. B's. 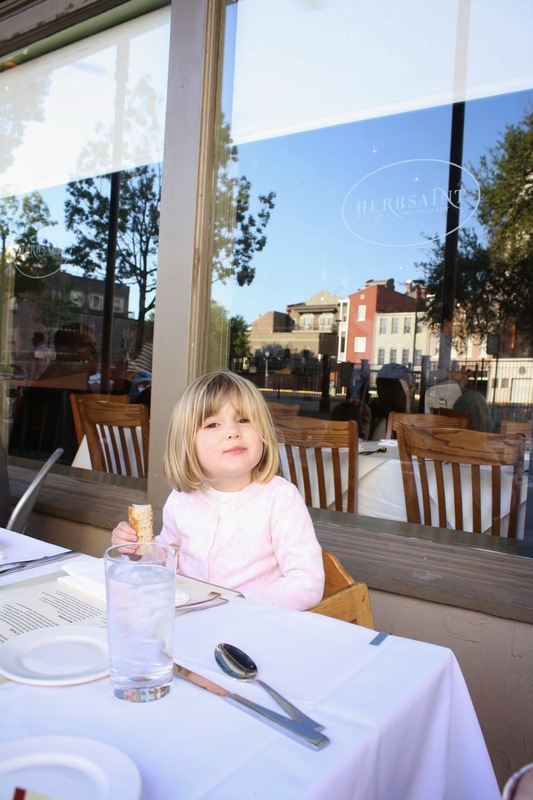 Both proved to be kid friendly with outdoor seating at Herbsaint and coloring books at Mr. B's. 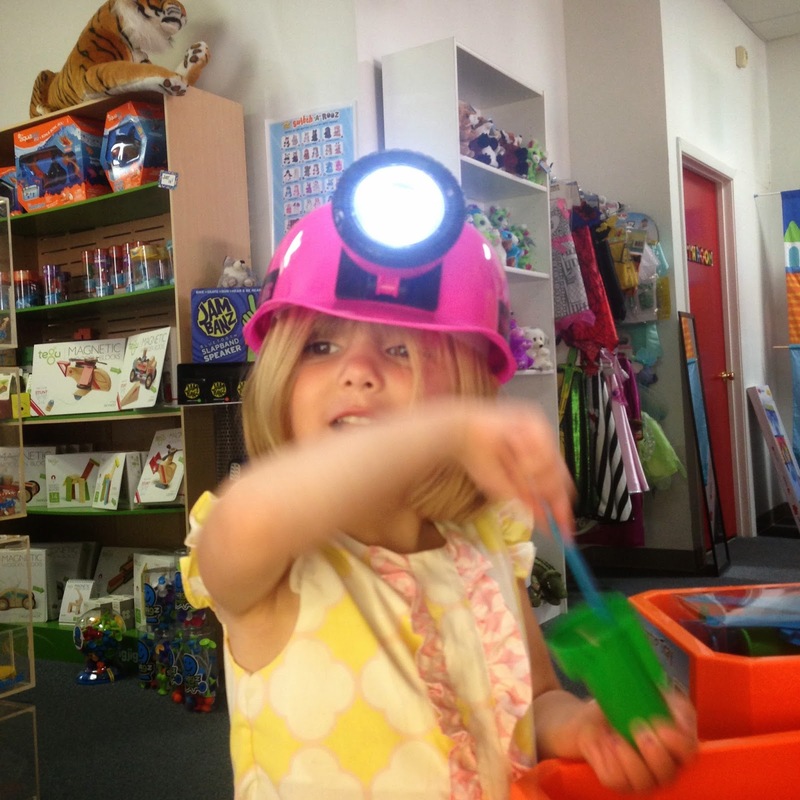 I must applaud my children, they received compliments on their behavior on several occasions. They will be invited back! Yes! 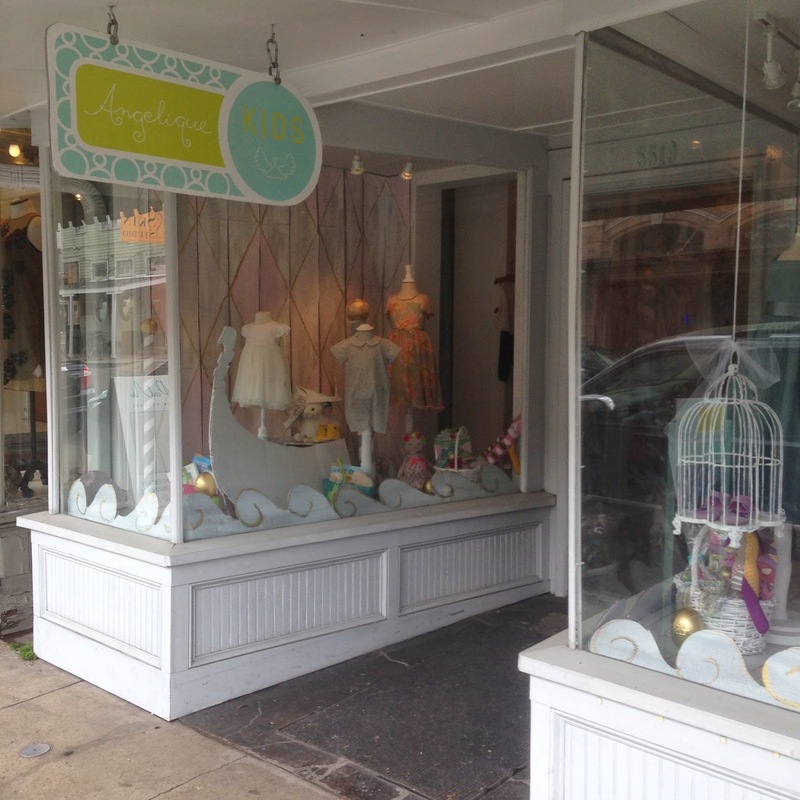 New Orleans is great with kids and without! You should visit sometime. Have a great weekend!